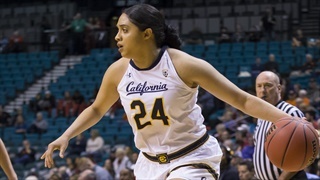 Bear senior notched 32 points and 30 rebounds in win over Washington State. 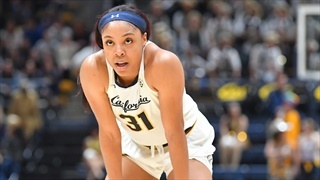 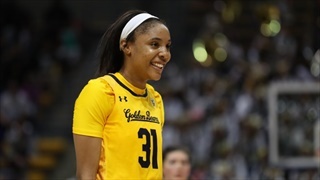 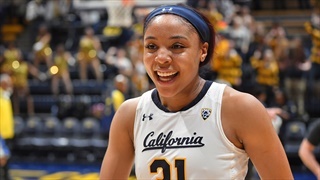 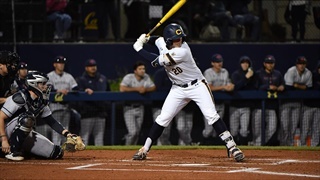 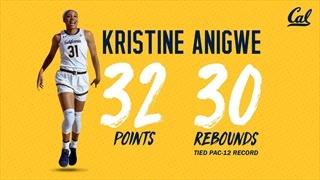 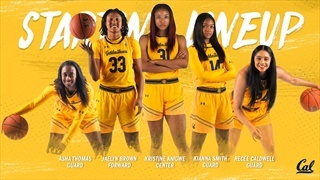 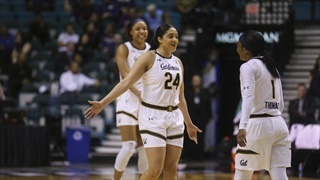 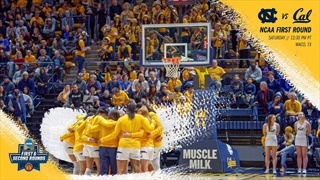 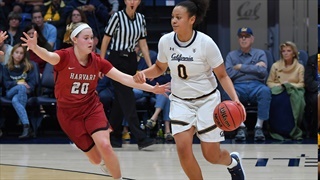 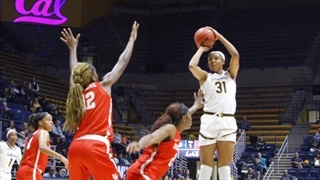 The California Golden Bears opened their 2018-2019 season with an exciting win over Houston, 80-79. 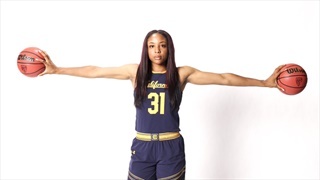 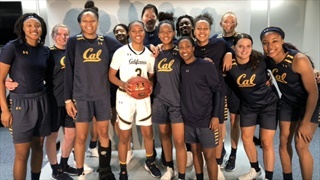 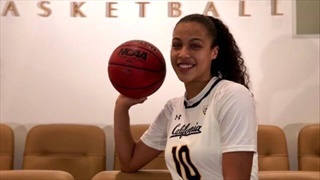 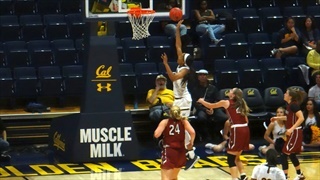 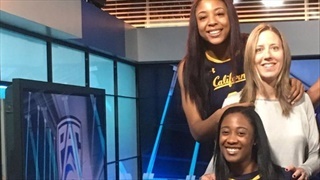 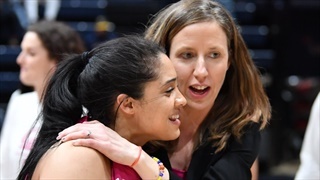 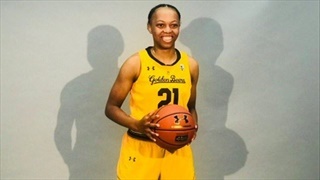 Prospect Nation's #66 overall player, Mater combo guard Cailyn Crocker talks about her commitment to Cal and bringing Mater Dei football's pipeline to Cal over to the hardcourt.